This week we usher in September. This month is the most productive month of the entire year for gardeners. 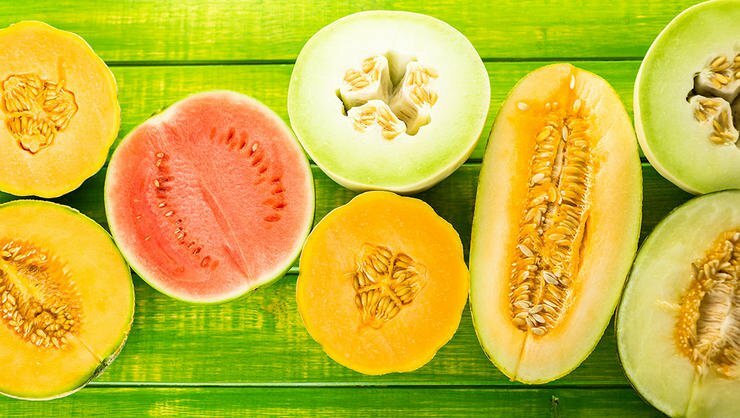 There are more varieties of fruits and vegetables than any other time. 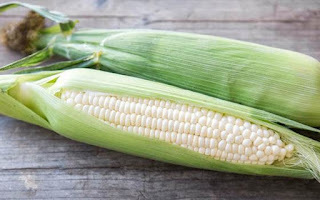 The Jerome Farmers Market will feature white sweet corn this week. You can stock up for your Labor Day picnics and holiday celebrations. The choices will be phenomenal! Melons: We have a healthy crop of cantaloupe, watermelon, and honey dew ready for this Saturday. Veggies: tomatoes, zucchini, featuring our white corn and anything else ready by Saturday. Fruit: apples, pears and peaches. Jason Anderson will be bringing in another truckload of peaches and we we will have Macintosh apples this week if you’d like some for pie filling and canning. So don't put those canning jars away just yet! We will also have our wonderful vendors who sell their unique homemade wares. They sell one of a kind gifts and trinkets for the upcoming Holiday season. Be sure to Come see us at the Jerome Farmers Market at the Mountain View Barn this Saturday from 9-1 at 392 East 300 South or HWY 93, 3 miles south of Jerome.